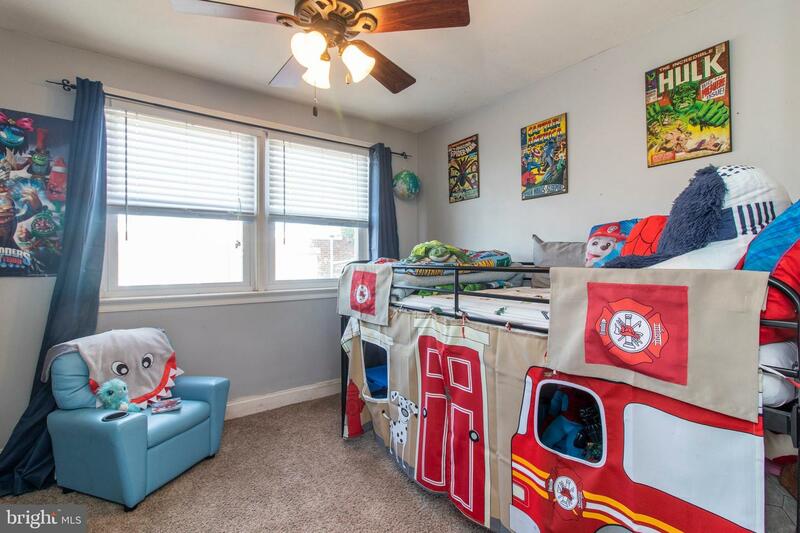 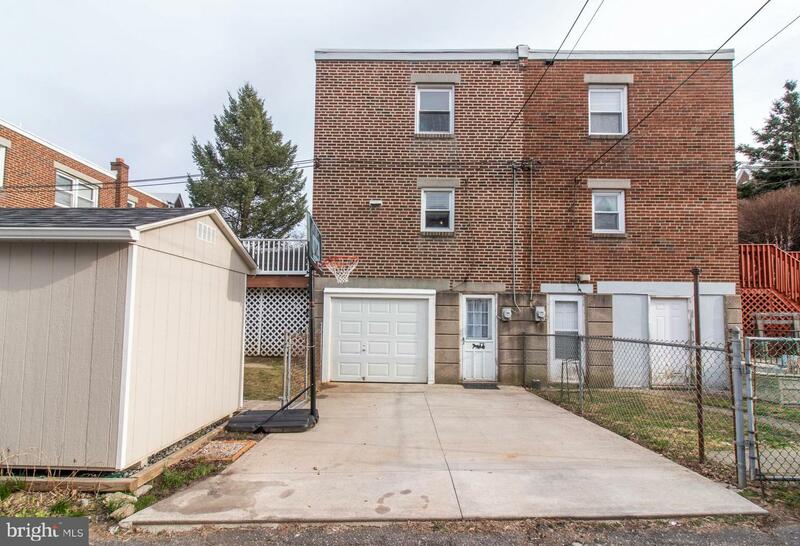 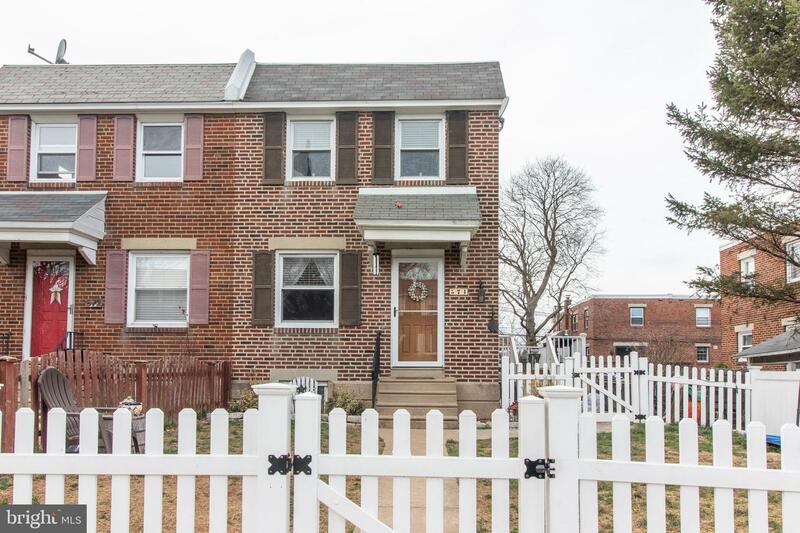 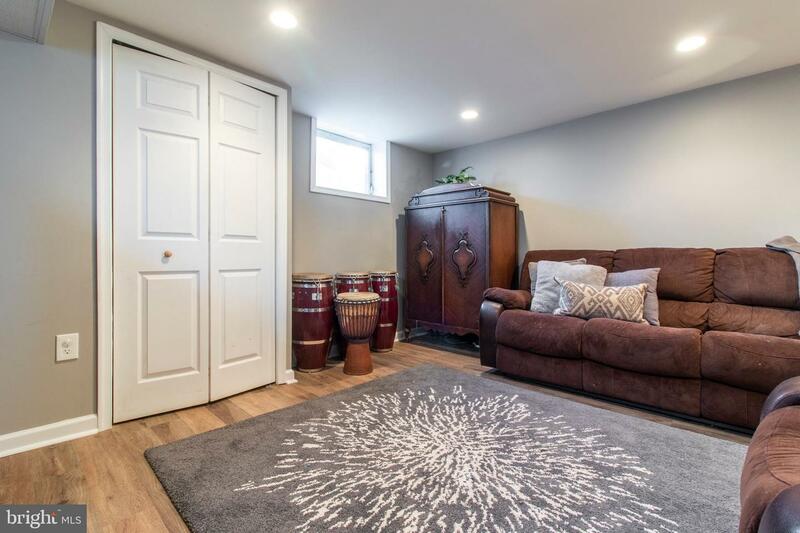 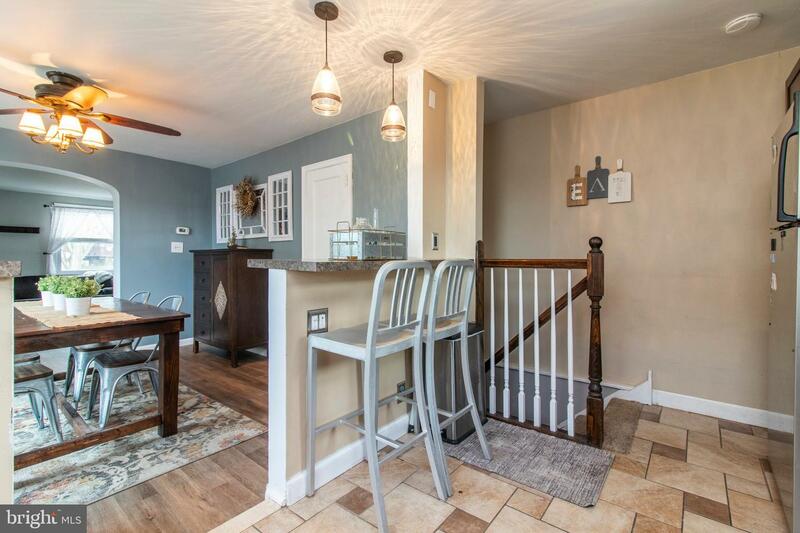 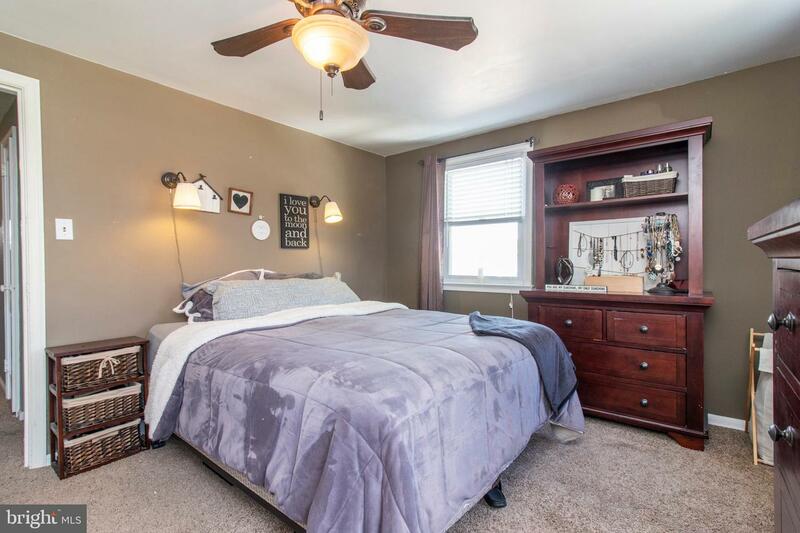 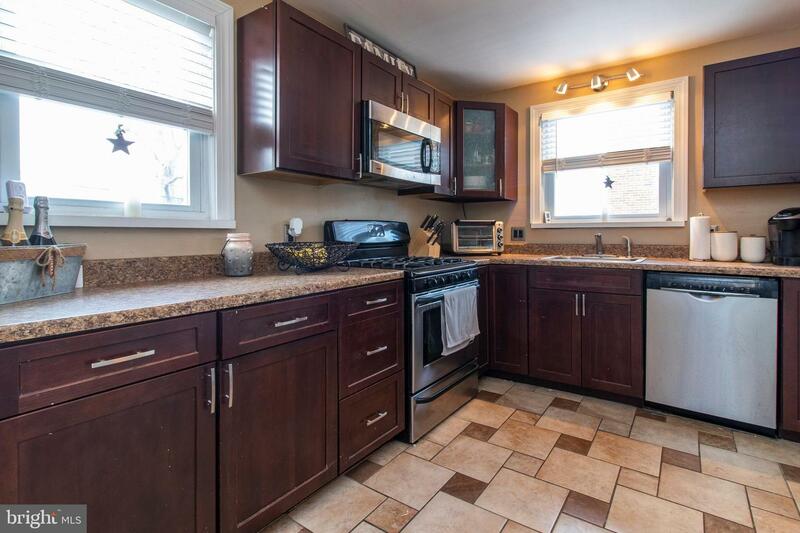 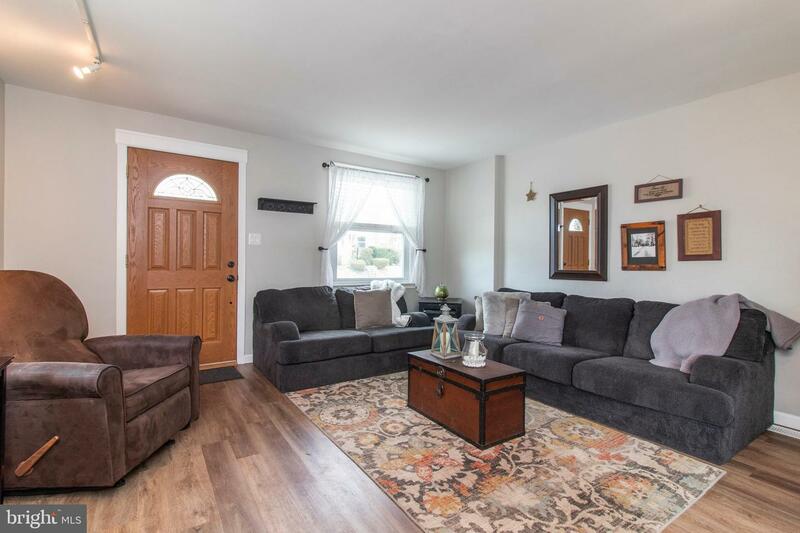 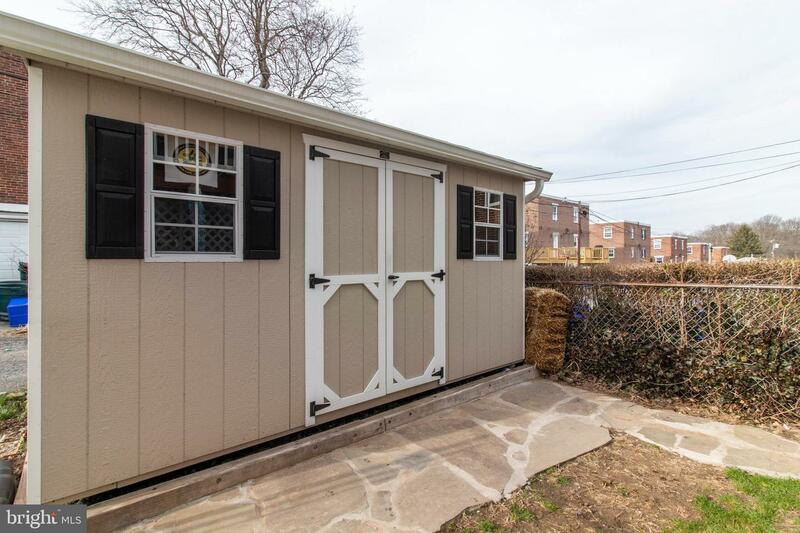 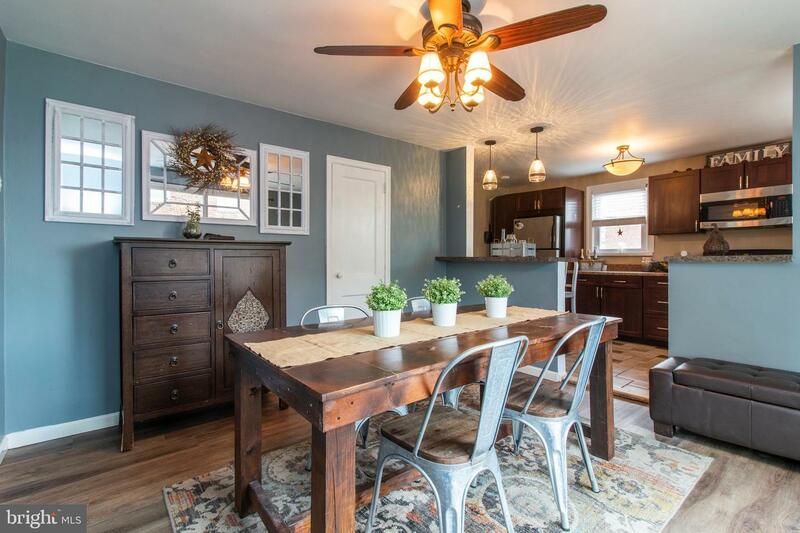 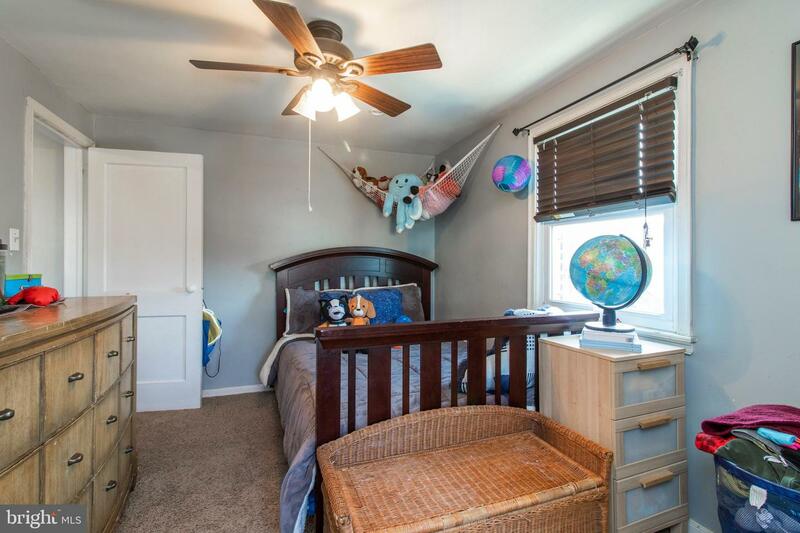 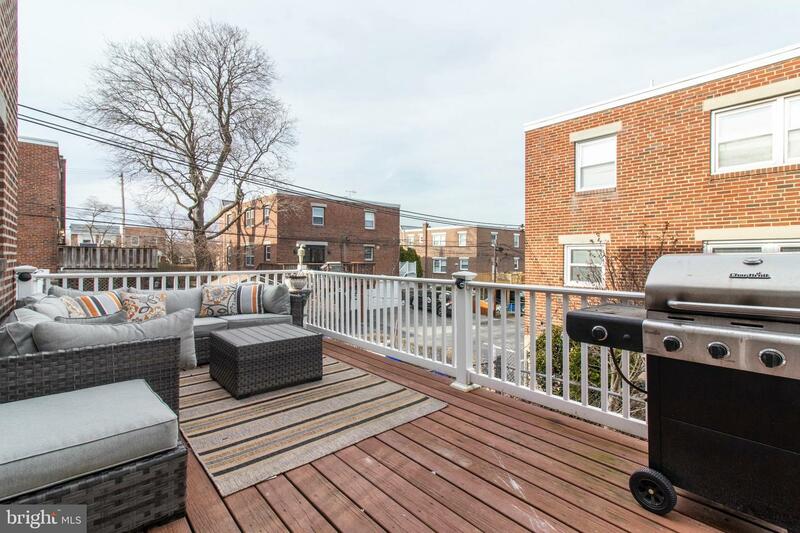 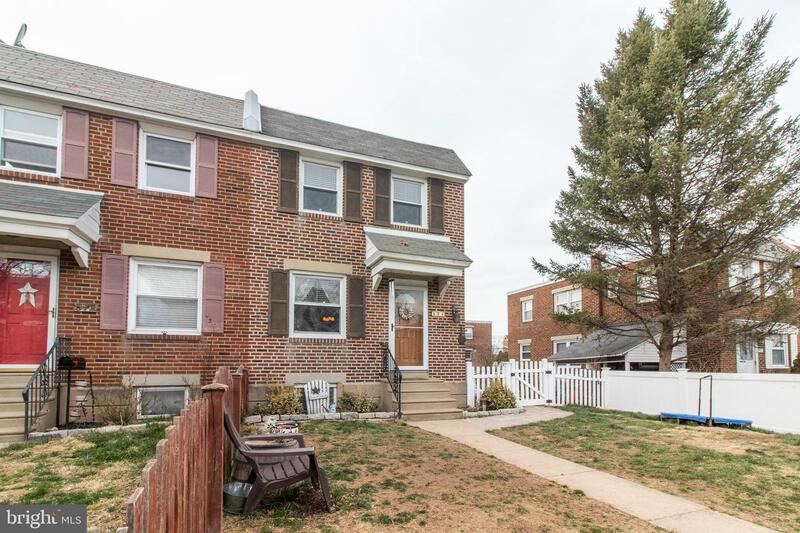 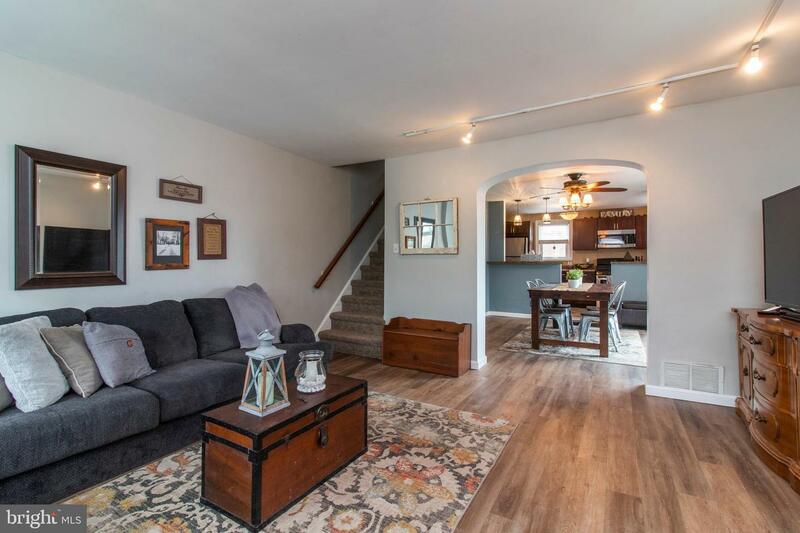 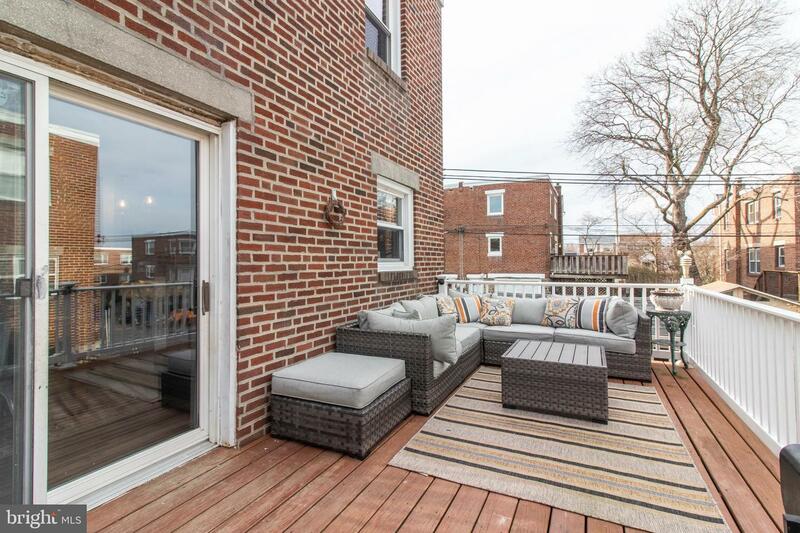 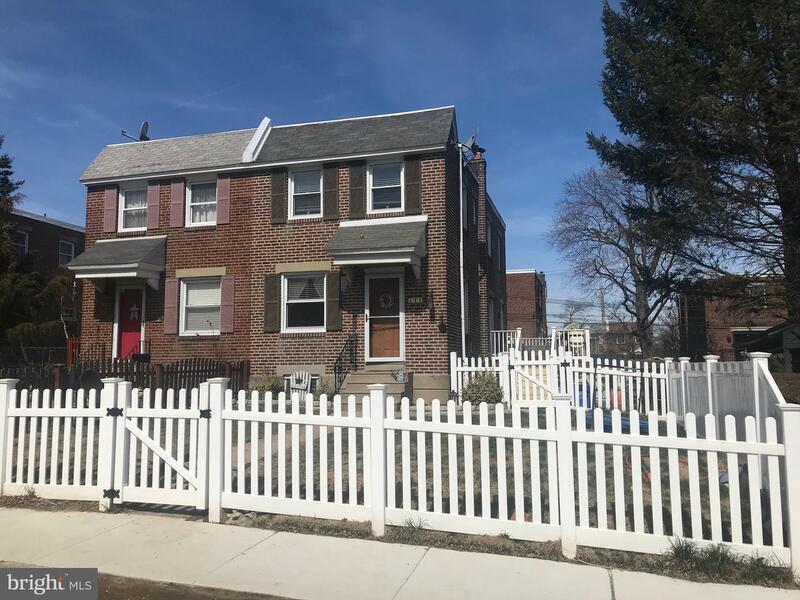 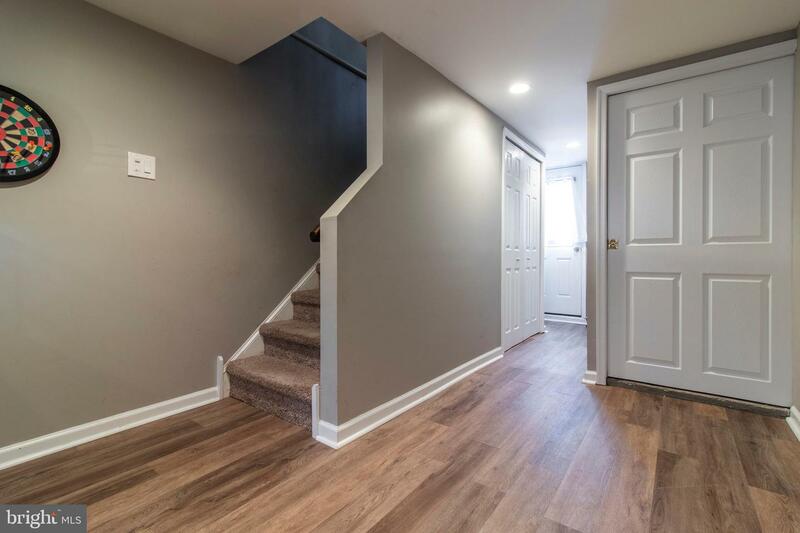 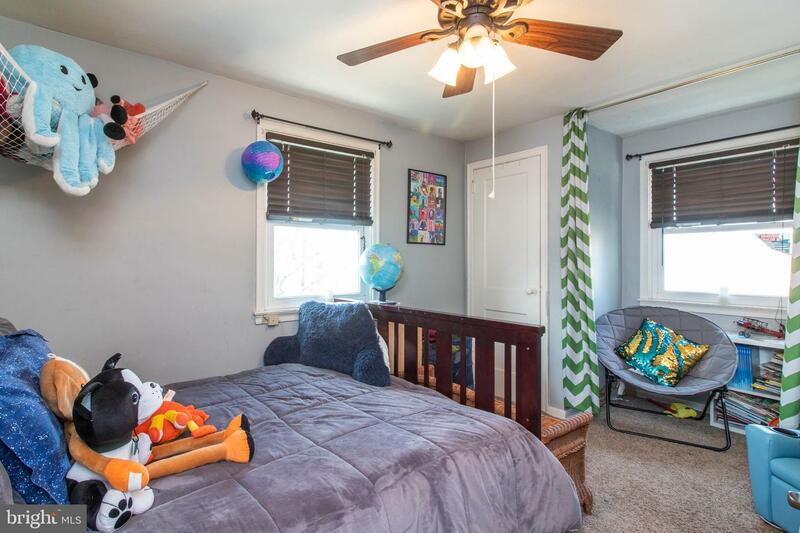 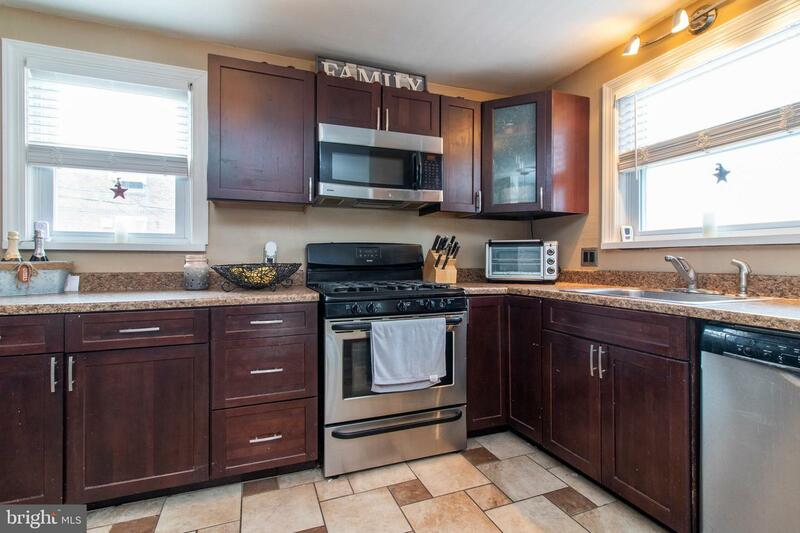 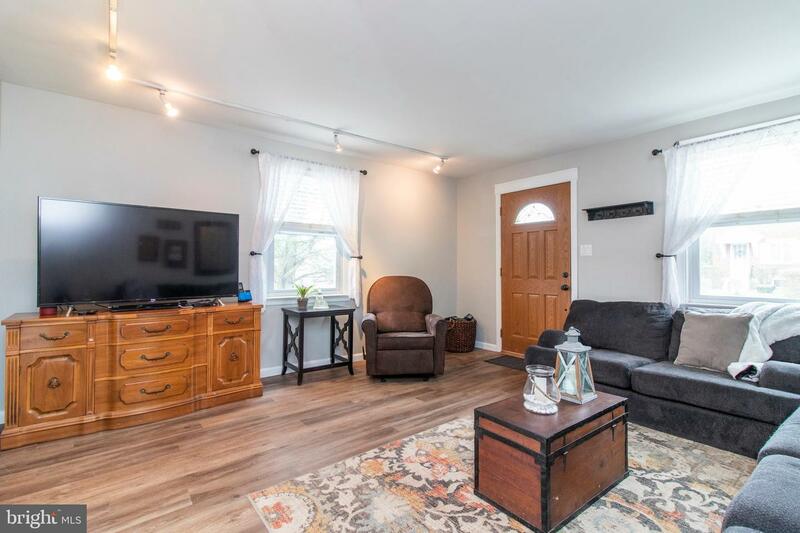 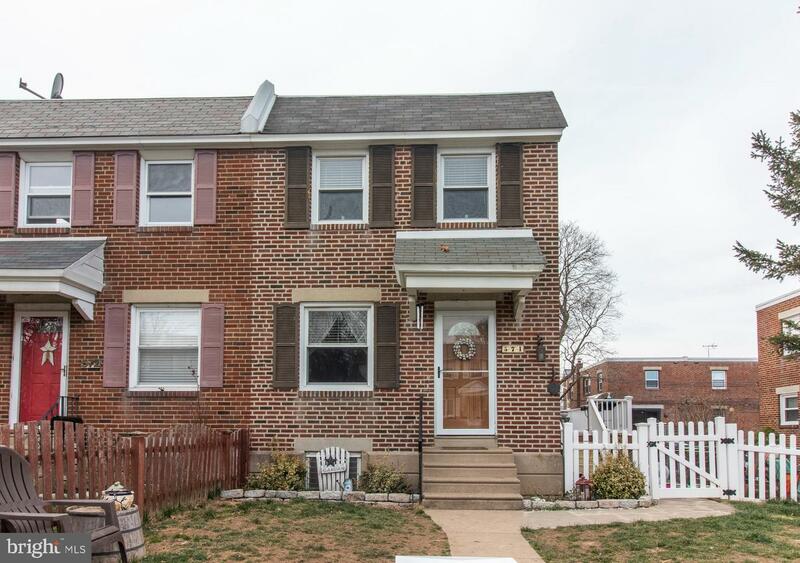 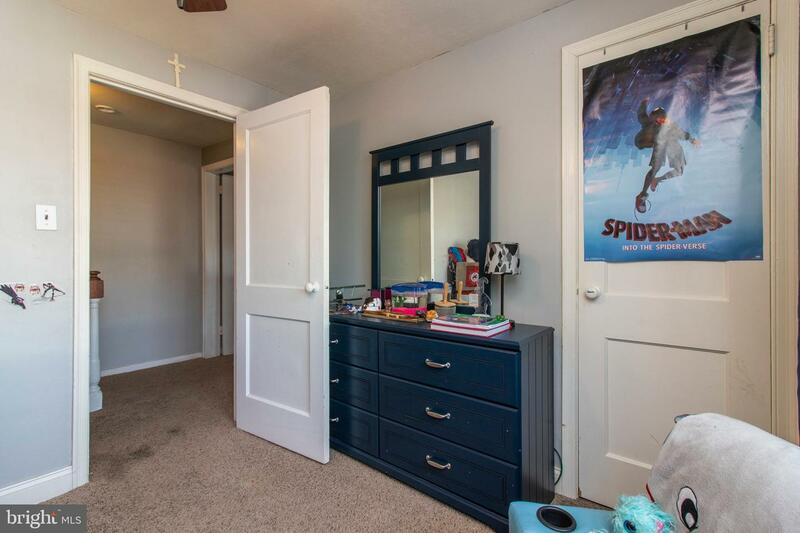 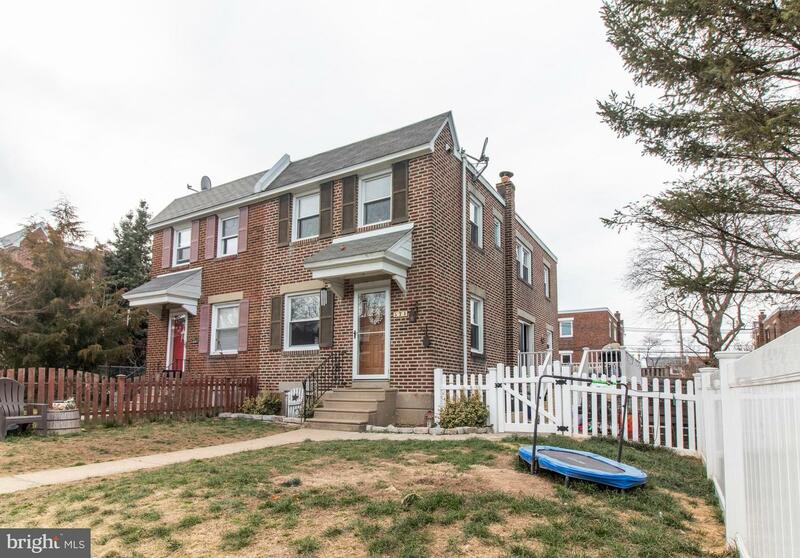 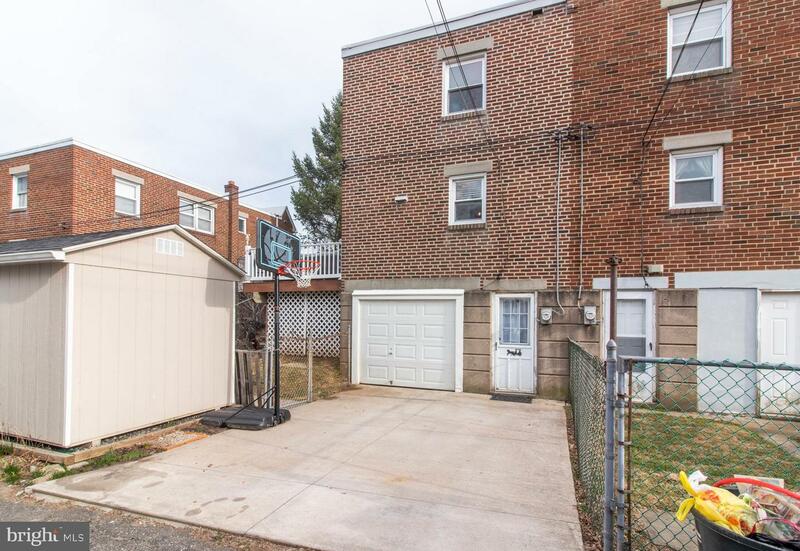 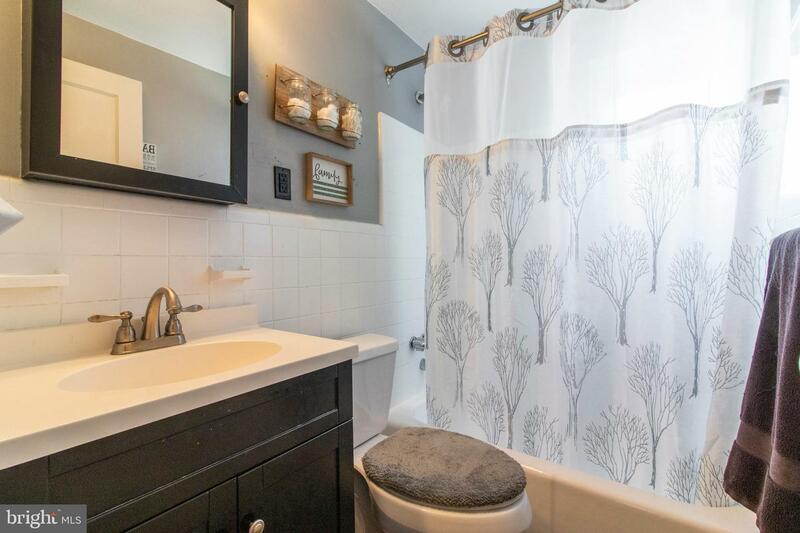 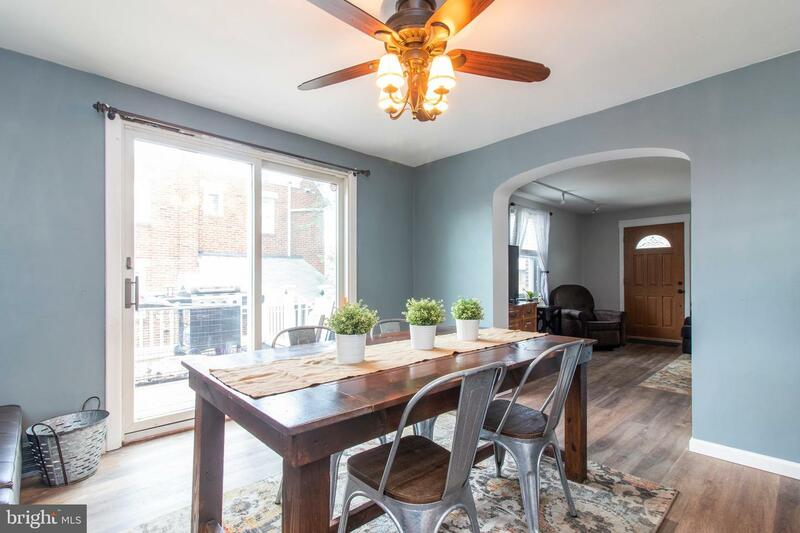 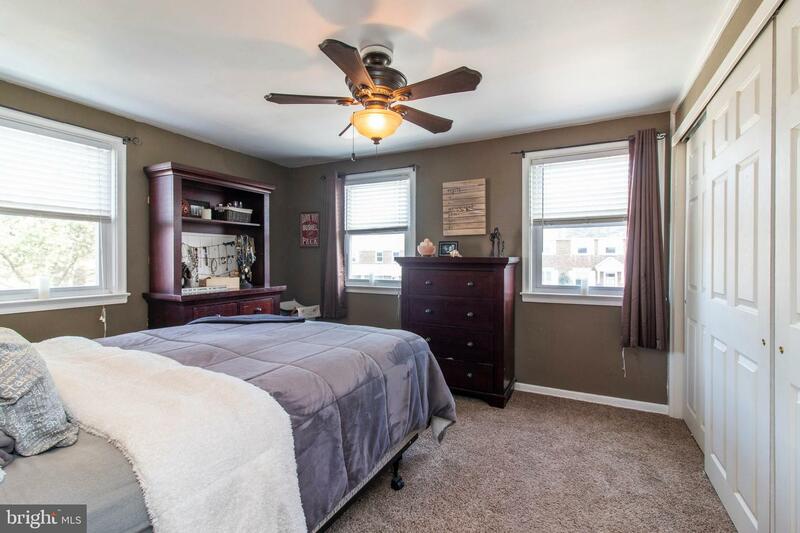 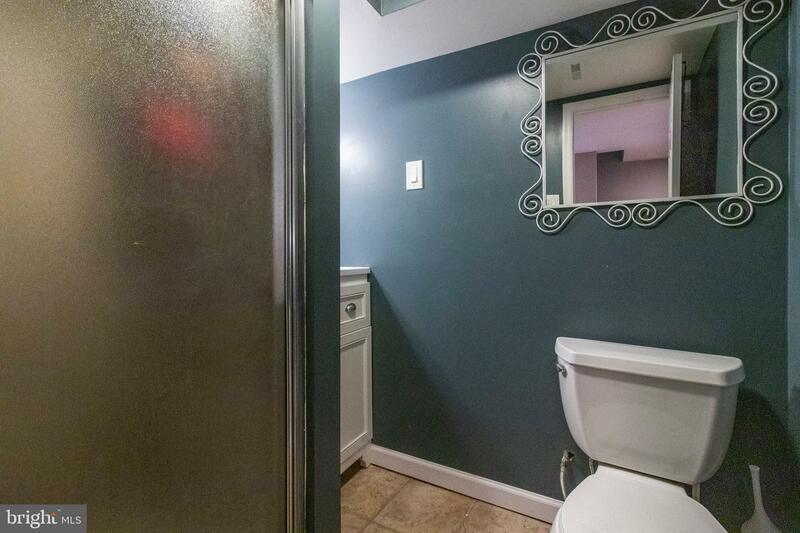 Beautiful Updated twin home with 3 bedrooms and 2 full bathrooms, spacious, open floor-plan, a full finished basement with recessed lighting, a full bathroom and a 10 x 20 deck. 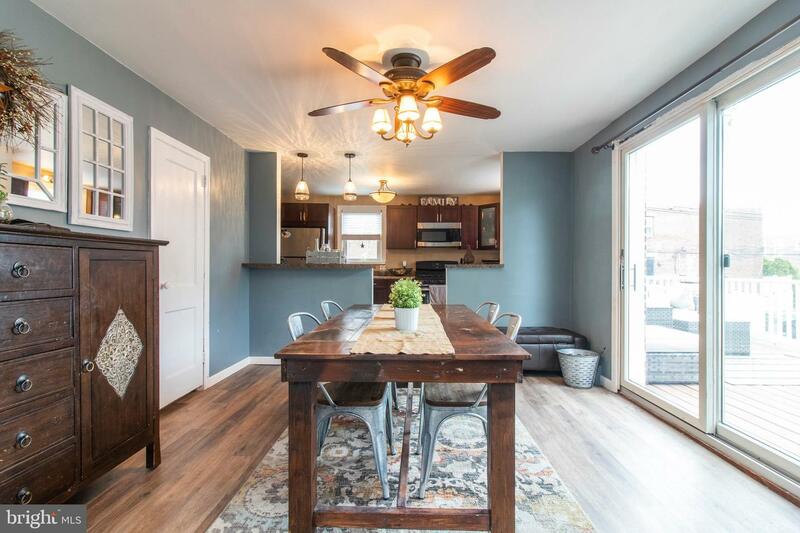 There is plenty of storage and room for entertaining. 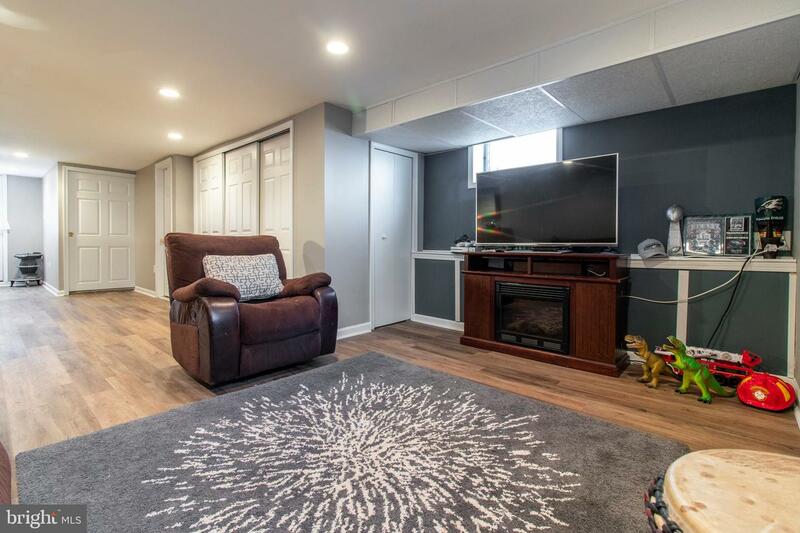 Improvements include newer roof, electric, AC & furnace, ceiling fans t/o.water proof & scatch reistant floors, fencing, flagstone walkways, deck, concrete driveway with drainage system, half garage for storage, Custom Amish built shed with loft storage and more. 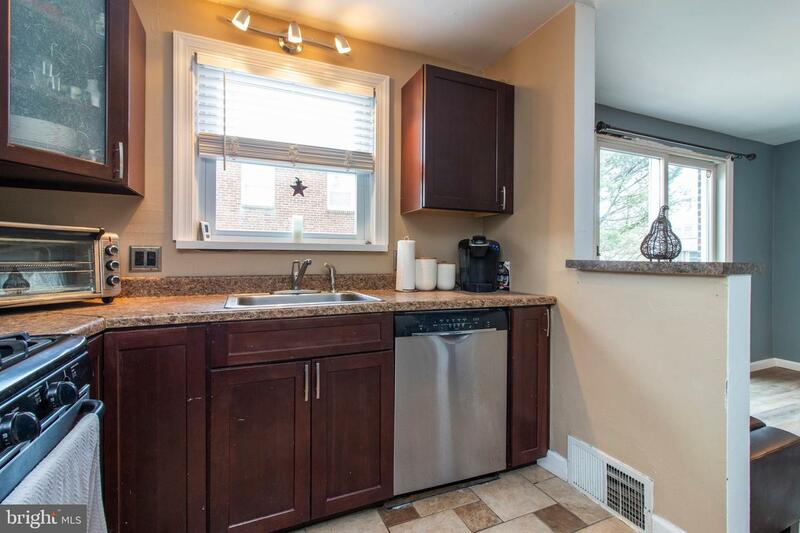 Super Wissahickon Hills location.